Noel's doctoral research explored the child's experience of meditation. 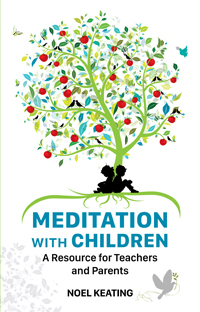 He has written a book for teachers and parents to deepen their awareness of the innate spirituality of children and to show how to teach meditation to children. The book, which is published by Veritas (Dublin) is now available both as a print book and in Kindle format. To purchase directly from Veritas, click here. To purchase from Amazon.co.uk, click here. To purchase from Medio Media (WCCM), clcik here. Noel has also produced a CD of songs and reflections in conjunction with Canadian singer, Alana Levandoski. The CD contains 10 songs, each including a short spoken reflection of about 30 seconds. 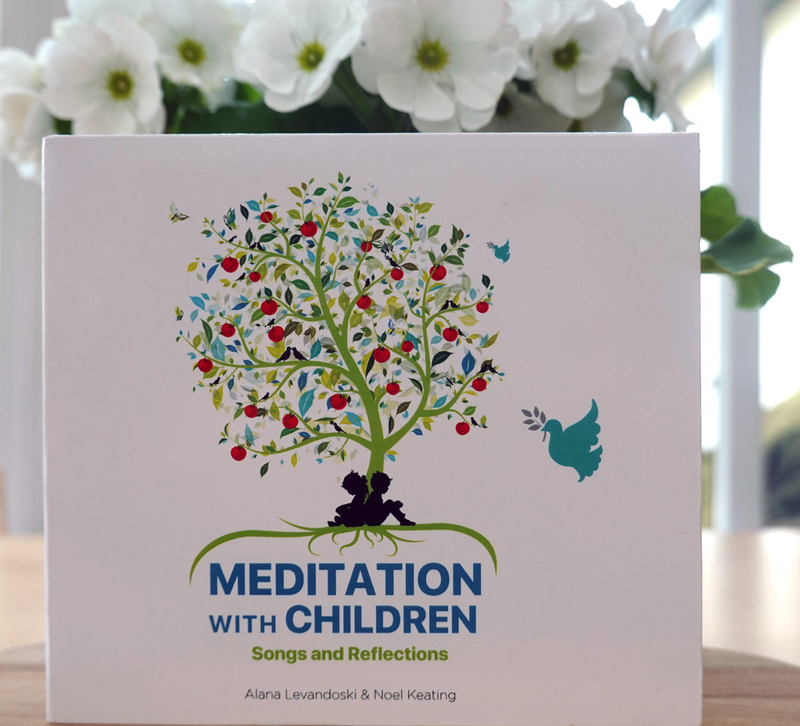 Each song gives voice to one of the deep fruits of meditation as described by the children. The hope is that in addition to the regular practice of whole-school meditation, teachers will play one song each month in class and use the opportunity to speak with the children - and enable the children themselves to speak - about the deep fruits that arise in our lives when we meditate regularly. The final song on the album is called 'There is Goodness Inside.' This is how the children described what they discovered deep within themselves as a result of their meditation. Click here to download and listen to the song. It captures a deep ontological thruth very simply. John Main expressed it a little differently, in theological language, when he said that the spirit of God dwells within every person, loving to all. The children expressed it very simply saying that in meditation they discovered that there is goodness inside. The words of the song capture the simplicity of their experience very subtly. Yet, simple as the words are, they manage to capture the depth and richness of the core fruit of meditation. Although designed for children, the album will be experienced by adults too as deeply meaningful. An excerpt from a second song, 'Be Still and Aware' may be accessed by clicking here. Copies of the album may be purchased from Veritas bookstore or online at Medio Media as a CD or as a digital download- click here to find out more. Alternatively it can be had by posting a cheque or postal order for €15 (which includes the cost of postage to you). Please make your payment payable to Christian Meditation Ireland and be sure to include your name and postal address (ideally including your Eircode). Then post to Noel Keating, Christian Meditation Ireland, 4 The Glade, Oak Park Road, Carlow and you will receive your CD very shortly afterwards.